There’s something in the water. 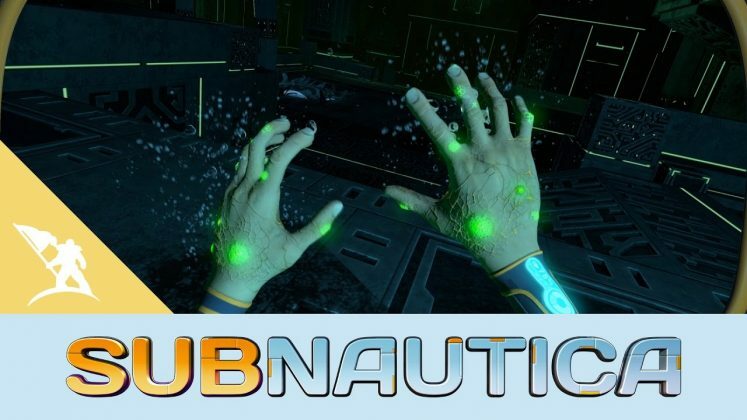 Yesterday, Subnautica released its infected update, which has players facing a contagious and unknown disease that is affecting the ocean. 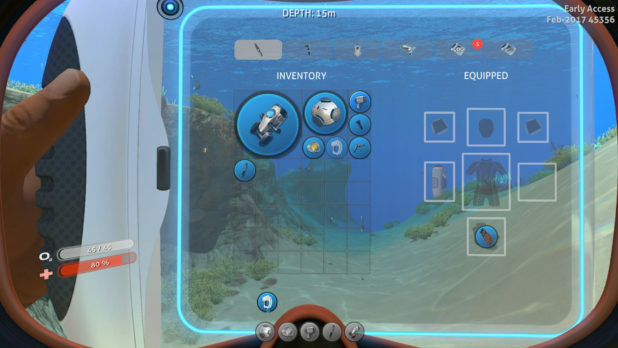 Subnautica is an open world, survival adventure currently in Early Access. 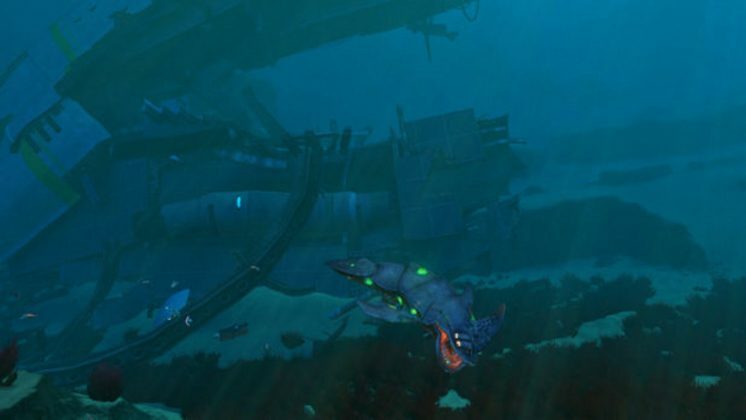 Within the alien ocean world of Subnautica, you explore various locations from shallow coral reefs to dangerous deep sea trenches. This new infection update raises the already high tension level of this ocean exploration title. Where the disease originated from and the severity of its effects are still unknown. It seems only the first few symptoms are visible to you and the marine inhabitants. 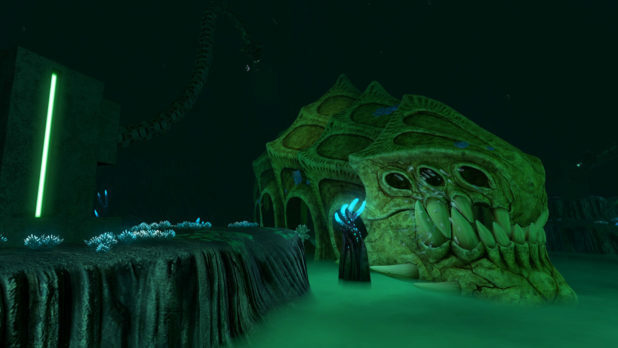 To add to the mystery, a research station has appeared in the underwater world and hints at a past experiment gone wrong. Could this station have something to do with the disease? Could there be a cure aboard? What is awaiting you inside? Watch out for bone sharks! 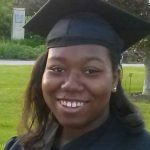 What secrets are to be uncovered? Your PDA's new and improved inventory. There is a new enormous structure deep in the ocean. 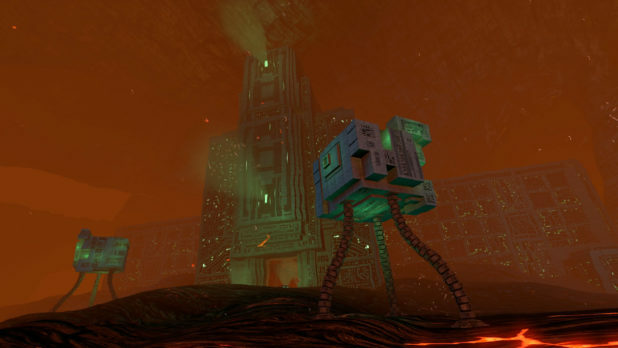 At the moment, you can only explore the exterior of the structure until a future update allows access. 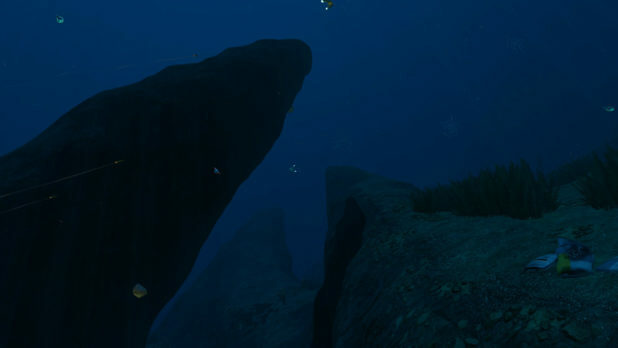 A new Biome is also available for diving exploration. “The Craig Field” appears to have replaced the previously baron seabed. However, be warned that with the possibility of valuable resources comes vicious bone sharks. 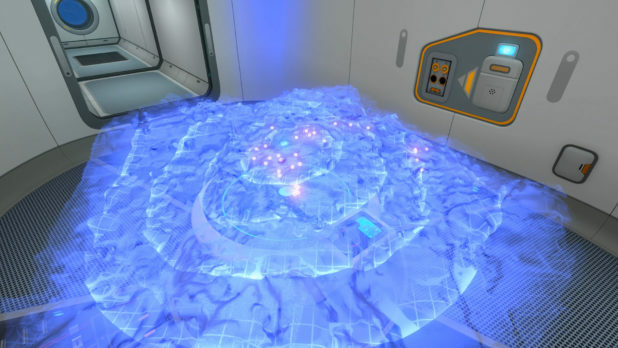 In addition to this discovery there is a new cave called “The Lab Cache”, that can be found deep within the ‘Lost River’ biome and holds an enormous skull that has been experimented on. For whom and what purpose is still unknown. Two more updates are included along with this infection update. The PDA now allows you to drag and drop your items into your inventory. Also, a new updated map scanner allows for players to scan a larger radius. 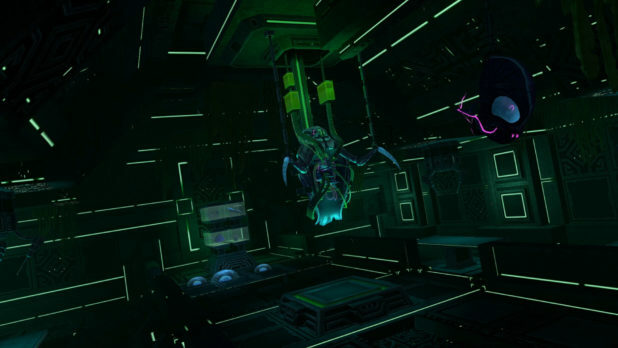 Scans can run at a quicker rate and their controls have been improved. As always, we will keep you informed on any updates released.